Have A Fig Tree You're Proud Of ??? 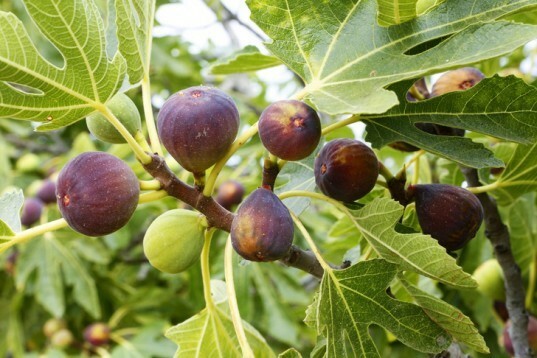 Upload photos of your favorite fig tree! Tell us a little bit about how you grew it & take care of it. 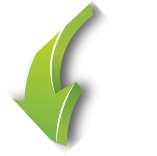 We will update our website and add it to our Gallery of Images. Have a Fig Recipe You Would Like to Share ? 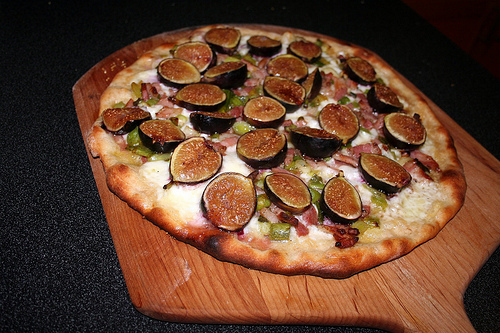 Figs can be used in many recipes that are handed down from generations of families. If you have a good recipe please list the ingredients here so our fig loving fans can make them.